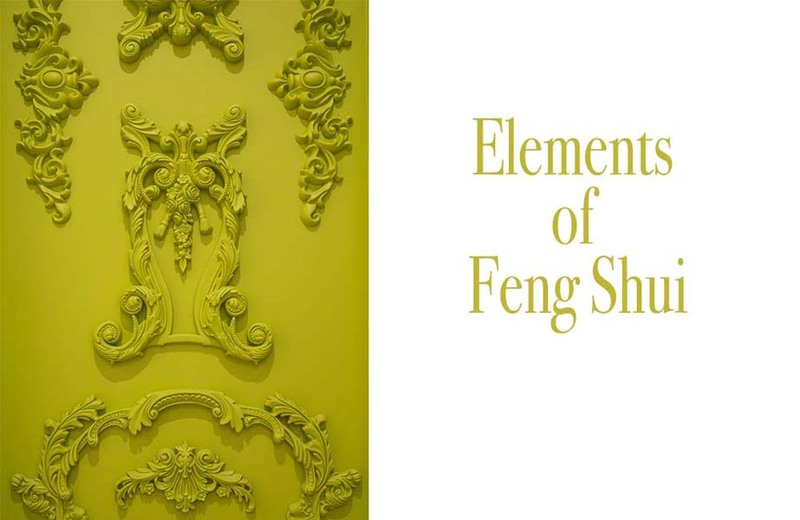 The five elements of feng shui living: fire, earth, metal, water and wood. 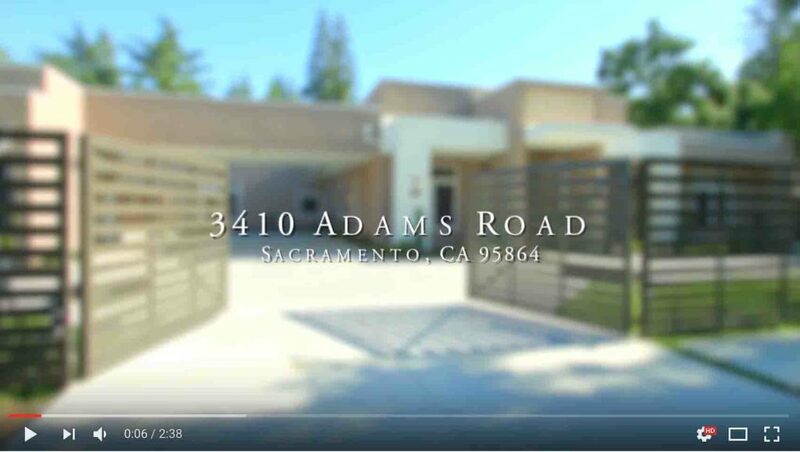 All elements have been strategically used throughout this energy efficient home at 3410 Adams Road in Sacramento. No wonder this net zero energy efficient home would combine the colors and elements of feng shui in its decorating. Feng shui represents energy and light…with light being the strongest energy element. Color is light. Artfully designed wall decor and careful selection of color featured in each room brings energy and balance into the home. Elements of color are used throughout this home. Do you dare to enjoy the color around you?! Guest bathroom with feng shui elements of water and energy. Black represents water and pink represents energy. Black and pink – used in the guest bathroom represents water and energy. The pink offers a hint of romance and a gentle soothing energy. The black offers the water element and brings strong energy to a room. White – Used in the dining room represents the element of metal. Creativity and new beginnings are promoted using white. Brown – Used in the game room represents the earth element. Helps us center. Yellow is a feng shui earth element representing happiness . Used in the master bathroom of this energy efficient home on Adams Road in Sacramento. Yellow – Used in the master bathroom is an earth element and represents sunny, happy and nourishing. What a great way to start your morning by getting ready in your bathroom that promotes a sunny and happy life. Green – Used in the entry is unmistakably used to welcome family and health to all. This represents the element of earth. blue – No mistake that they used an aqua blue (water element) in the master bedroom to promote serenity and relaxation for a comfortable night of rest and romance with the hint of red for fire and energy elements. Wood – The strong and vibrant wood element is used throughout this home with the flooring, cabinets and walls representing growth and vitality along with abundance and wealth. Color is a great way to shift the energy within the home. The color used in this home works harmoniously with the wood floors and cabinetry along with the intricate wood inlays used throughout the home on the walls. 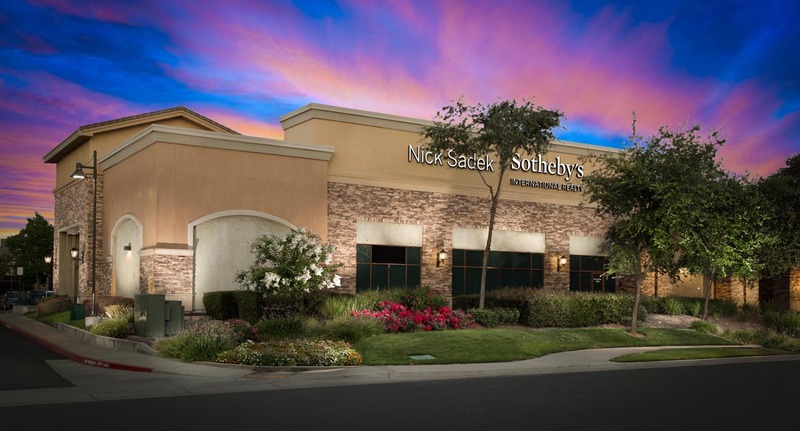 Ask to see this home today! 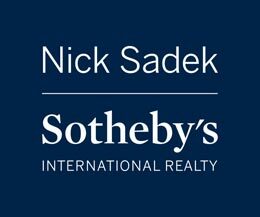 If you are looking to build a green home, Robert and Nick can help you with all the steps including selecting the best property to build on.